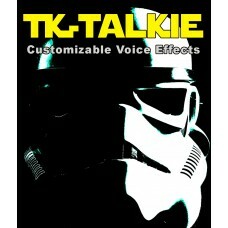 Customize and Purchase Your TK-Talkie! 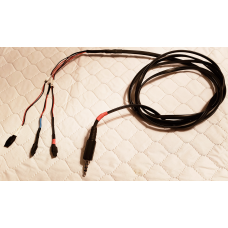 Order and customize your own TK-Talkie! Starting at only $124.00 USD, the base model has everything you need to take your costume to the next level! You can select from one of our pre-configured packages or customize your TK-Talkie and add just the features you want to create your perfect voice processor! This control glove is made especially for the TK-Talkie and will work with the Commander and Elite E..